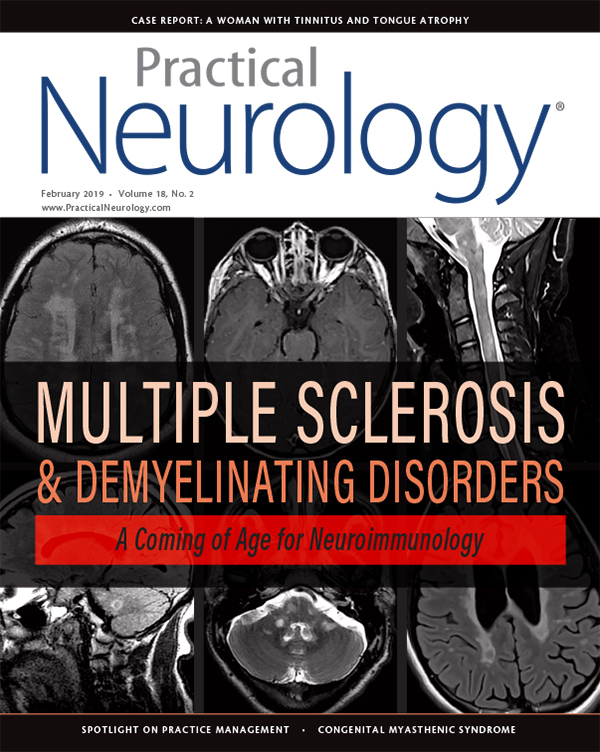 When asked to serve as guest editor for this issue, I sought to achieve a single goal: to provide updated information necessary to safely diagnose and treat people with multiple sclerosis and related conditions. The care of people with multiple sclerosis (MS) has become increasingly complex and shows no signs of letting up. The era of highly-effective medications is here, and soon we will have multiple new medications within established classes of medications. Diagnosis of MS continues to improve with the 2017 revisions of the McDonald Criteria, but misdiagnosis of MS is common, and guidance is needed to avoid this situation or reverse an incorrect diagnosis. In this issue, we provide guidance on diagnosis and an approach to misdiagnosis anchored in our updated understanding of MS pathophysiology. We continue by providing updates and expert discussion of treatments not only of MS but also neuromyelitis optica and anti-MOG–related disease. This issue starts off with a thoughtful paper by Dr. Kaisey and Dr. Galati focused on avoiding and managing misdiagnosis of MS. This is followed by an engaging point and counter-point article by Dr. Foley and Dr. Clifford, who spar over the merits and risks of extended-interval dosing of natalizumab. Dr. Tremblay then provides an overview of the latest treatments available and under investigation for progressive MS. Next up is a thoughtful and comprehensive approach to maintaining ambulation in patients with MS by Dr. Cameron and Dr. Nilsagård. Dr. Rammohan and colleagues then change gears and provide a much-needed update on the pathophysiology of multiple sclerosis. The final articles focus on rapidly evolving areas of neuroimmunology. Dr. Banwell and Dr. Duriel contributed a practical review of pediatric-onset MS, and Dr. Bradshaw and Dr. Kimbrough expertly review the latest data on neuromyelitis optica and anti-MOG–related disease. I’m appreciative of all our authors’ hard work and I’d like to thank Dr. Carlos Sollero for his assistance in the editing process. I hope you find this issue to be engaging and useful in your practice.